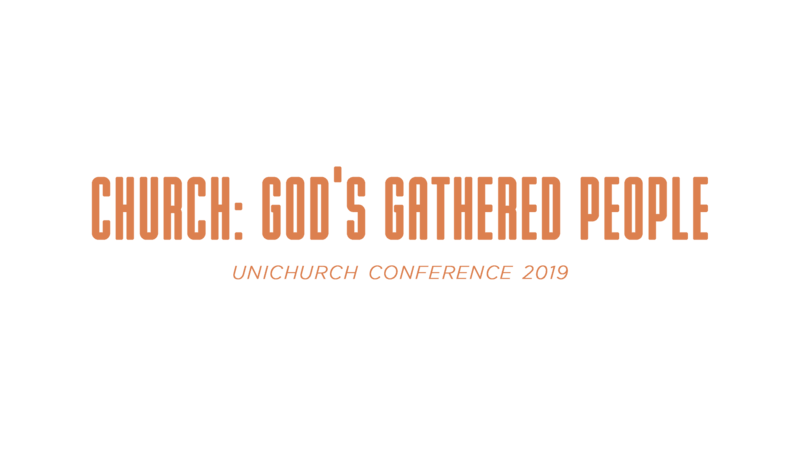 The second ever Unichurch Conference is happening! We’re excited to spend the week together as a church family, delving deeper into God’s word as we explore the life-changing doctrine of the Church! We will be surrounded by the coastal paradise of Ruakaka as we enjoy God’s creation and time with his people. We’re even more excited that we get time to spend engaging deeply with God’s word in smaller groups and as a wider church family as we listen to world-class preaching. Wherever you’re at in your walk with God and season of life, it will be an unforgettable experience.